Located on Bustleton Pike, just south of Street Road. We are between the corner shopping strip and the Firestone tire, across the street from the Suburban Diner. Located on Swamp Road, east of the intersection with Main Street (U.S. 611). We are directly across the street from Histand's equipment and next door to the Cross Keys Diner. Located on the corner of E. Lincoln Hwy (business Route 1) and Bellevue Avenue. We are directly across the street from Big Marty's, next door to the Coffee Cup Cafe. Or, if you can't make it during those hours CALL for an appointment! Located at the intersection of State Road and Cedar Avenue in Croydon. We're only about 5 minutes away from the Street Road exit of I-95 and ten minutes from the Levittown exit of the Turnpike. We provide carpet, vinyl, tile and wood for all of Bucks County, including carpet in Holland (18966), carpet in Levittown (19054, 19055, 19056, 19057, 19058), carpet in Southampton (18966), carpet in Richboro (18954), carpet in Warminster (18974), carpet in Jamison (18929), carpet in Yardley/ Morrisville (19067), carpet in Doylestown (18901, 18902, 18903), carpet in Furlong (18925), carpet in Jamison (18929), carpet in Chalfont (18914), carpet in Perkasie (18944), Fountainville (18923), (Bensalem (19020), Croydon (19021), Langhorne / Penndel (19047), Newtown (18940), Warrington (18976), Washington Crossing (18977), New Hope (18938), Huntingdon Valley (19006), Feasterville (19053). Also all of Philadelphia - Northeast Philadelphia, Northwest Philadelphia, South Philadelphia, Center City Philadelphia and all the rest. 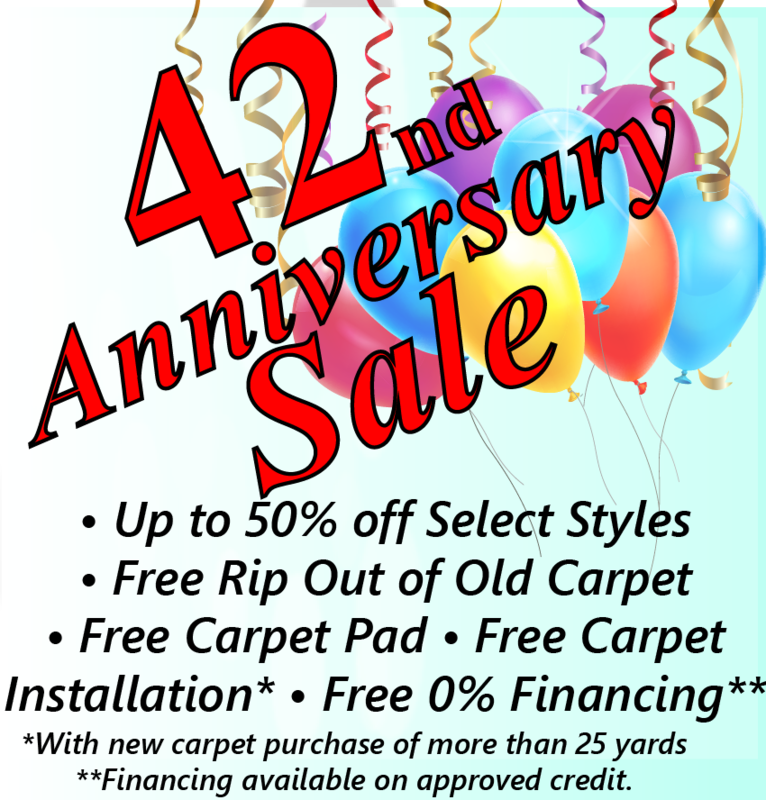 If you need carpet in Philadelphia, or carpet in Bucks County, or carpet in New Jersey we've got you covered.